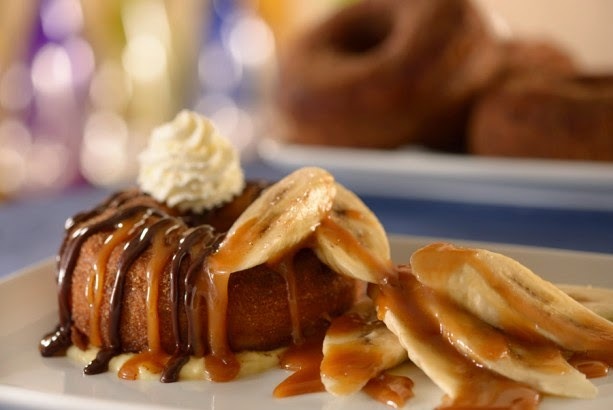 The newest restaurant to offer breakfast at the Walt Disney World Resort is doing so in a fashion that makes it unique from all of the others! 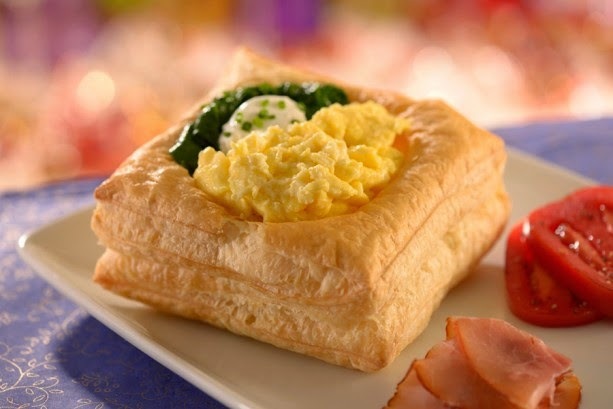 Be Our Guest Restaurant in the Magic Kingdom is becoming the first Disney Quick Service Location that will offer a prix fixe menu that includes a shared basket of pastries per table and it will accept reservations through the My Disney Experience online service. At the place that has become the #1 Quick Service location at Disney World the addition of a unique breakfast offering will only further cement that title. 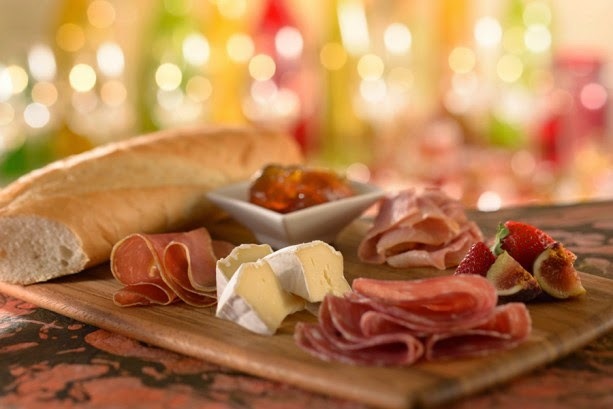 The french inspired menu provides breakfast options that you will not find anywhere else at Disney World within the amazing setting of the Be Our Guest Restaurant with its 3 themed dining rooms. There is a wide varieties of adult entrees to choose from with each costing $19.99 including self service beverages and the shared basket of pastries. 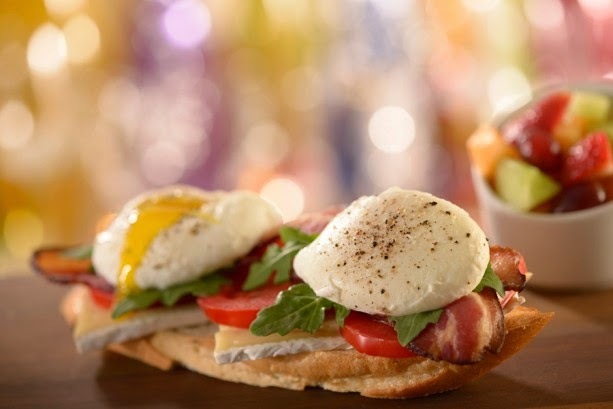 The best feature is that if you are using the Disney Dining Plan, this breakfast will only count as 1 Quick Service credit per person. That is much better than paying the $19.99 per adult. 0 comments to "Be Our Guest Restaurant Now Serves Breakfast At The Magic Kingdom"